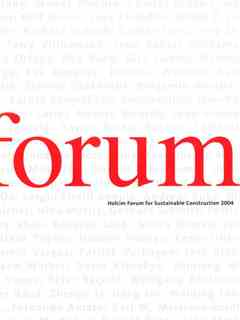 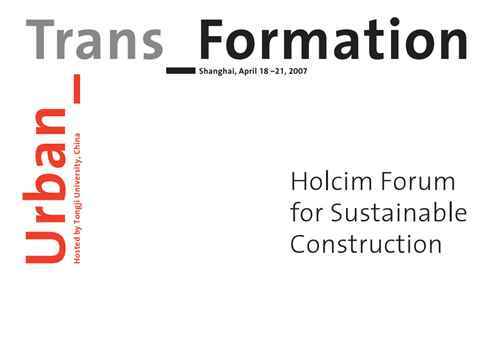 This publication provides a useful "generalist" overview on the Holcim Forum 2007, held in Shanghai, China. 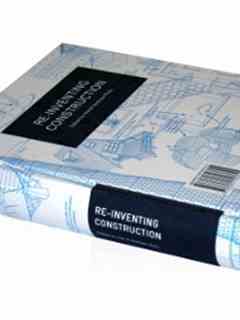 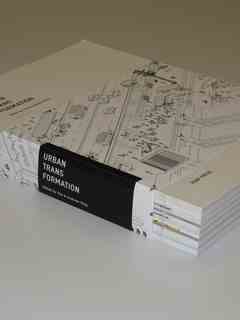 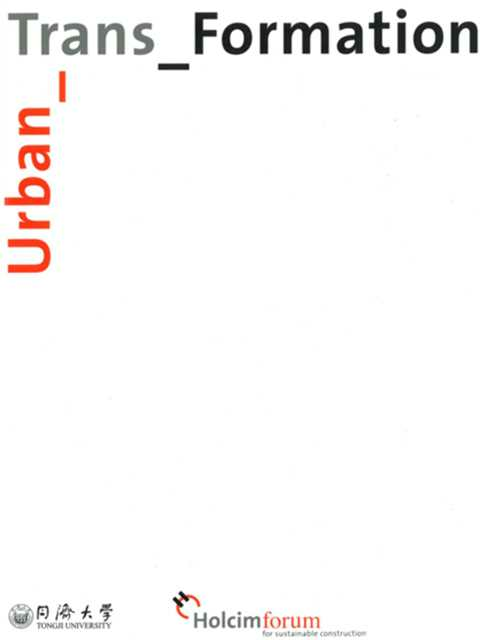 It targets a broad audience, as a means of raising awareness in terms of the topic of urban transformation. 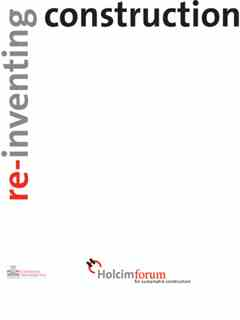 It contains information on speakers, themes, workshops and participants, as well as general information on the activities of the 2-day event.